Lincoln Students come to music class once a week for 30 minutes. The goals of the music curriculum include the development of musicality and the appreciation of music with each child. Students participate in a variety of activities including singing, movement, playing instruments, learning rhythmic and melodic notation, and listening to various styles of music. This year, second and fourth grade students will be preparing for and presenting music programs. We are so excited to be adding ukuleles to our curriculum this year, as we have used a grant to purchase a classroom set. 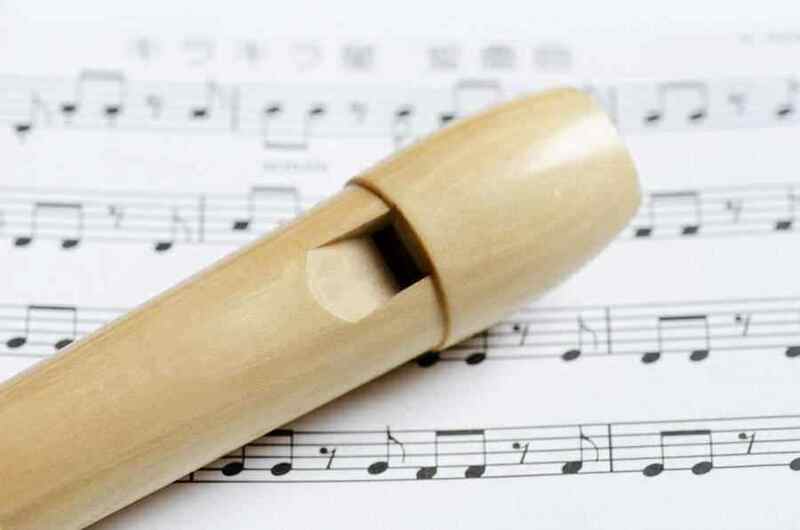 3rd grade students will have the opportunity to learn this fun instrument, while 4th and 5th grade students will continue to take recorder, with each student bringing his/her own instrument to school.